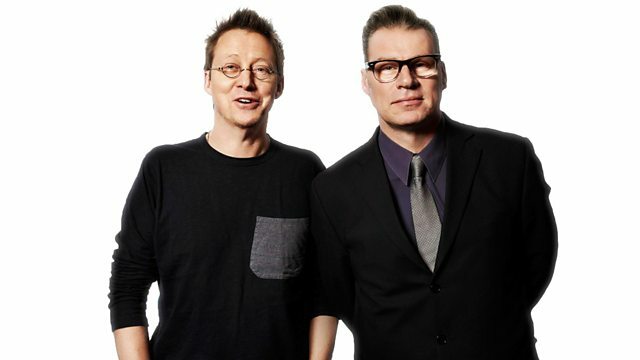 With Mark Kermode and Simon Mayo. Director Robert Zemeckis talks about Allied. Plus the Box Office Top 10 and reviews including A United Kingdom and Bad Santa 2. Director Robert Zemeckis talks to Simon about Allied. Plus the UK Box Office Top 10 and Mark reviews the week's new films including Allied, A United Kingdom, Paterson and Bad Santa 2.